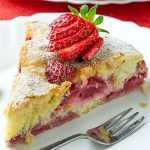 Blackberry Coffee Cake – this recipe is perfect excuse to eat cake for breakfast or afternoon coffee break! It is easy to make and taste amazing. 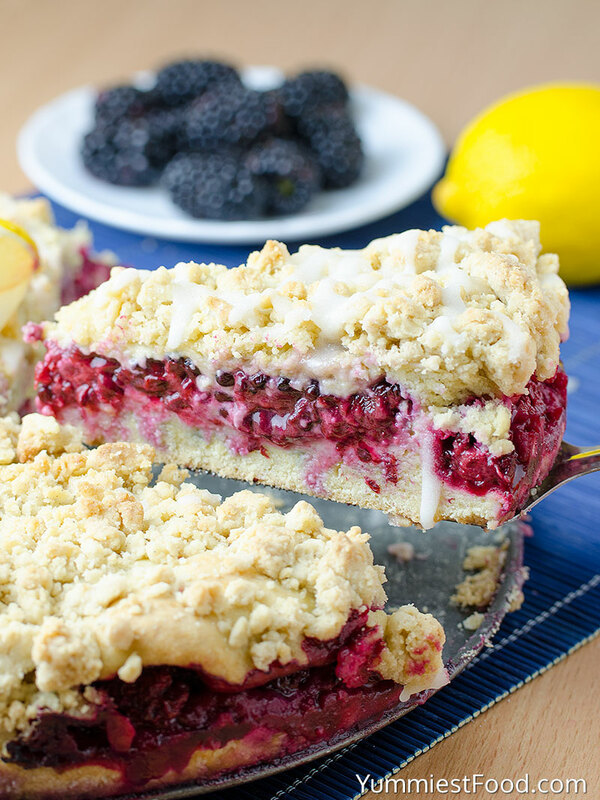 Blackberry Coffee Cake – light, fluffy and very delicious! I am pretty sure that every one of us has that favorite Coffee Cake version. 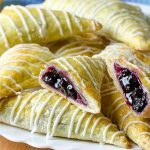 My favorite version is for sure this recipe with healthy and tasty blackberries. I have made this recipe totally unplanned. My friend met me and she bought blackberries because she knows I like them very much. I was eating apple pie so i wanted immediately to make something with blackberries and I have made a decision to make fruit coffee cake. When cake was done it was so delicious that i stay speechless. This combination with coffee is really good with blackberries sour taste. 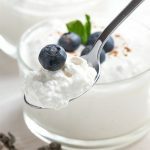 This recipe is super light and delicious and you can make them in many different combinations and with fruit you like the most. I have made it with apples in combination with cinnamon so it was very delicious too. 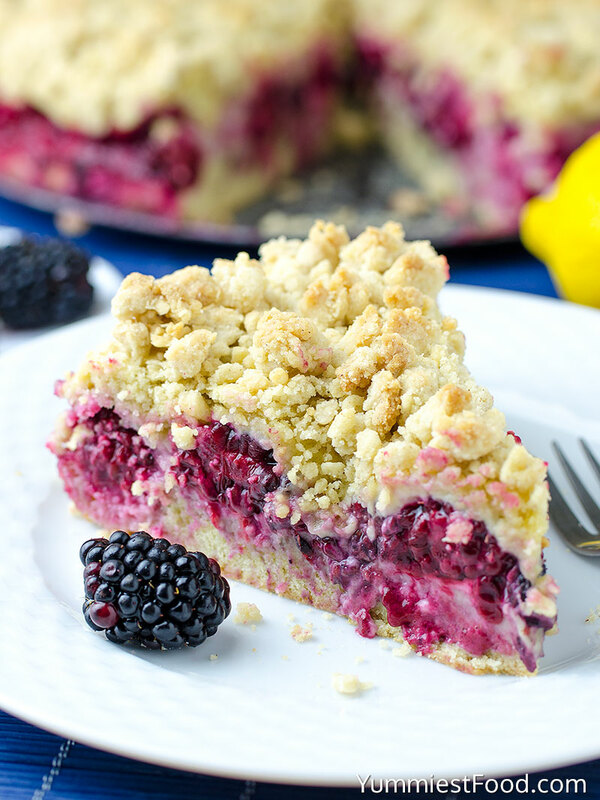 This Blackberry Coffee Cake with crumb topping is worth a try. 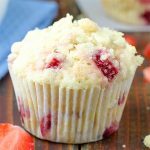 My friend really likes it and she says that this recipe is the best Blackberry Coffee Cake she ever eats. I know that she will make this recipe for her family. It is really easy and quick to make that it is really worth a try. 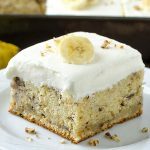 I really love coffee cake, not just because they are so easy to make and taste amazing. 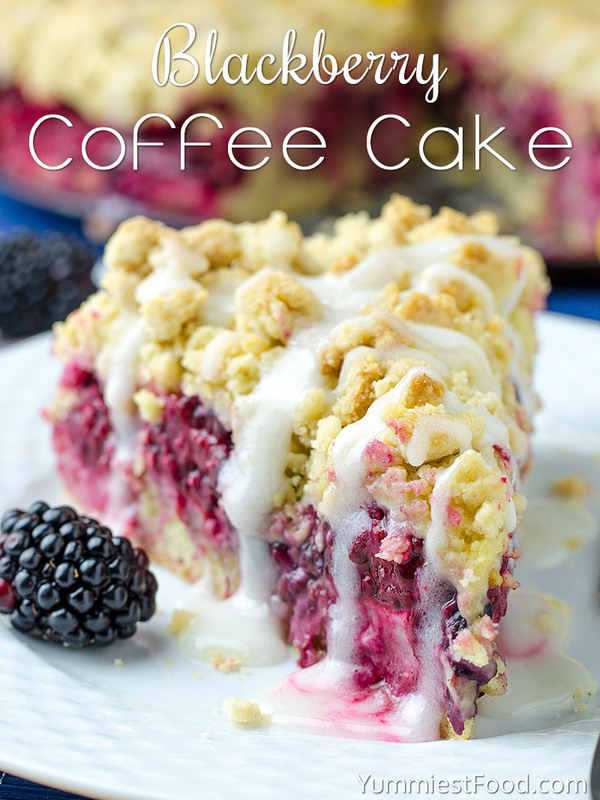 Blackberry Coffee Cake makes perfect excuse to eat cake for breakfast or brunch or desert. My family likes to sleep longer at weekends so this Blackberry Coffee Cake is super choice for late breakfast. If you want something quick and sweet for breakfast or whenever you like this Blackberry Coffee Cake is always a good idea. This is really a perfect choice to start your day. 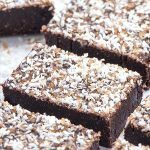 I really like this recipe very much and I like the most this combination with a cup of morning coffee. Everything I made on this blog is something I really like and this Blackberry Coffee Cake is right that! 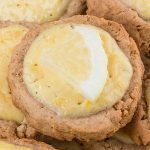 This recipe is always a good idea, but you decide! Enjoy! Blackberry Coffee Cake - this recipe is perfect excuse to eat cake for breakfast or afternoon coffee break! It is easy to make and taste amazing. Blackberry Coffee Cake - light, fluffy and very delicious! 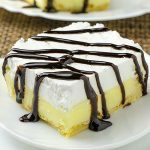 Looks good and is absolutely delicious!